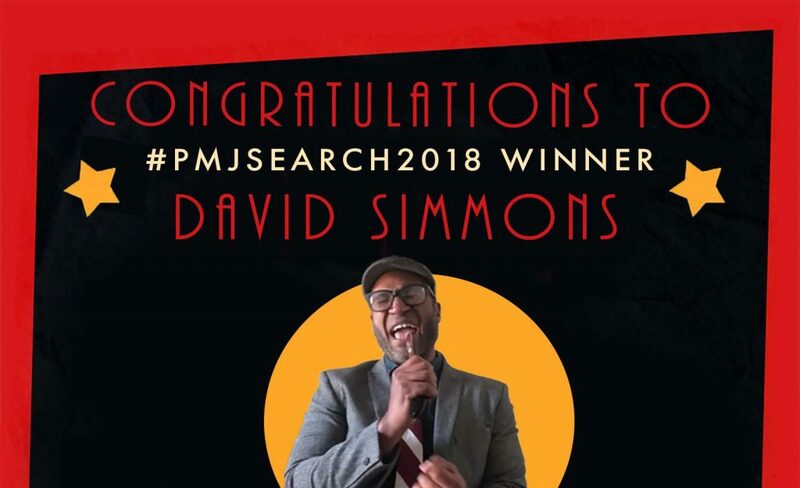 Congratulations to this #PMJSEARCH2018 Winner: David Simmons! 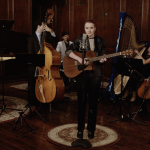 Thank you to everyone that entered this year! 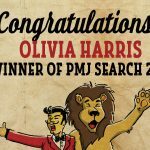 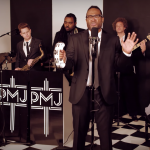 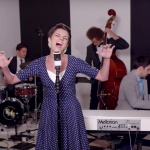 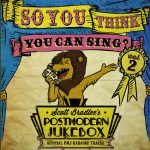 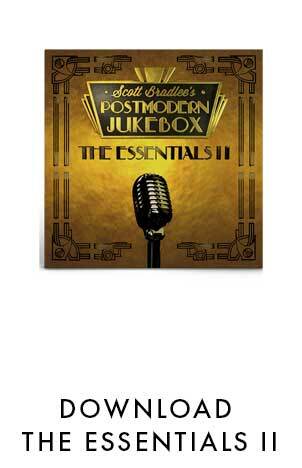 Learn more about our previous PMJ Search winners and fan favorites here. 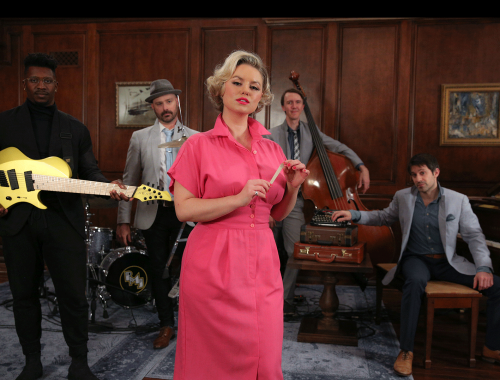 #PMJSearch2018 Fan Favorite Lauren Tyler Scott Makes Her PMJ Debut!